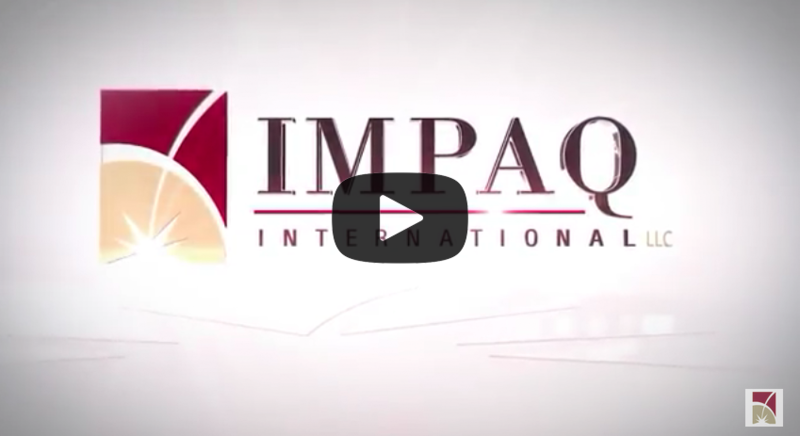 Through reliable evidence, IMPAQ helps governments, businesses, foundations, non-profits, and universities enhance their programs and policies. Our staff of world class researchers, data and analytics experts, survey professionals, technical innovators, subject matter experts, and communications specialists combine innovative thinking and rigorous approaches to make a real world impact. We are known for our flexibility, responsiveness, and willingness to adapt to our clients' challenges. Our primary markets are health, workforce development, social programs, education, and international development, and our services include research, evaluations, implementation support, advanced analytics, information technology, surveys and data collection, and communications solutions. Our founding, in 2001, was based on a belief that exceptional people committed to rigorous research can improve the lives of real people. This is still true today, even as we have grown to a professional staff of nearly 400 individuals located in seven offices across the world. When we assemble a team, we bring together experts from diverse backgrounds and perspectives to consider a challenge, and as a result, our solutions are holistic and highly responsive to our clients’ changing needs. We are proud that the insights, surveys, and technology that we provide help our clients make a meaningful, real world impact – this is our mission. Contact us, or call (443) 259-5500.